Yesterday, Amazon announced the launch of Amazon Cash, a new service that allows consumers to add cash to their Amazon.com balance by showing a barcode at a participating retailer, then having the cash applied immediately to their online Amazon account. The service will support adding any amount between $15 - $500 in a single transaction. 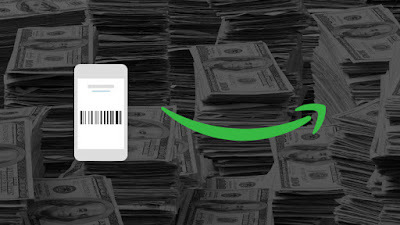 Amazon Cash is also meant to appeal to the same general demographic who may not yet be shopping online – those who get paid in cash, don’t have a bank account or debit card, and who don’t use credit cards. This “cash customer” (the unbanked or “underbanked) accounts for around 27 percent of consumers, said a 2015 report from the FDIC.